At Formrite we don't paint just tubes. 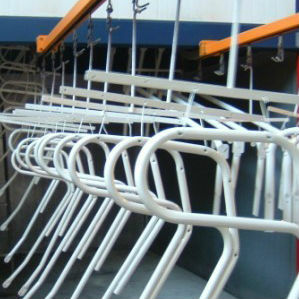 As a full service powder coat painter Formrite has the capability to paint a full range of products. Originally designed to paint laboratory cabinetry Formrite's paint system is one of the largest systems in the Midwest. The overall paint line envelope can accommodate parts as large as 60" x 40" x 120".